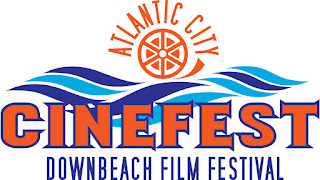 Atlantic City Cinefest will honor Golden Globe and Emmy nominee Bonnie Bedelia with the Lifesaver Award at the 11th annual film festival Oct. 12 to 14. Bedelia will also host a screening of “Die Hard” to mark the 30th anniversary of the film, where she played Holly Gennero McClane, Bruce Willis’ wife. She also appeared in “Die Hard 2.” The screening occurs Aug. 13 at 7:30 p.m. in Dante Hall, 14 N. Mississippi Ave.
Bedelia received a Golden Globe nomination as Best Actress for her role as drag racer Shirley Muldowney in “Heart Like a Wheel” and Emmy nominations for her performance in the children's special “Locked in Silence” and as Guest Actress in the series’ “Fallen Angels” episode, “The Quiet Room,” directed by Steven Soderbergh. 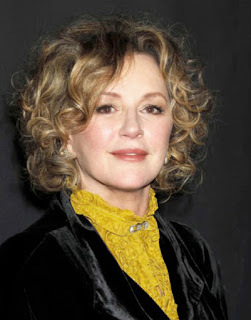 In addition, she co-starred as Camille Braverman, the matriarch of the family in the television version of “Parenthood,” which ran for six years. Bedelia made her film debut in John Frankenheimer's “The Gypsy Moths,” followed by a stellar performance as a dirt-poor pregnant marathon dancer who pitches songs for pennies in Sydney Pollack's “They Shoot Horses, Don't They?” She spent much of the 70s doing TV, returning to the big screen for “Heart Like A Wheel.” She starred opposite Ed Harris and Max Von Sydow in Stephen King's “Needful Things,” opposite Keanu Reeves in “The Prince of Pennsylvania,” for which she received a Spirit Award nom and opposite Paul Newman in “Fat Man and Little Boy.” She chilled moviegoers as the deranged, murderous wife in Alan Pakula's “Presumed Innocent,” co-starring Harrison Ford. Bedelia is the mother of two grown sons, and has been married for 25 years to the actor, Michael MacRae. 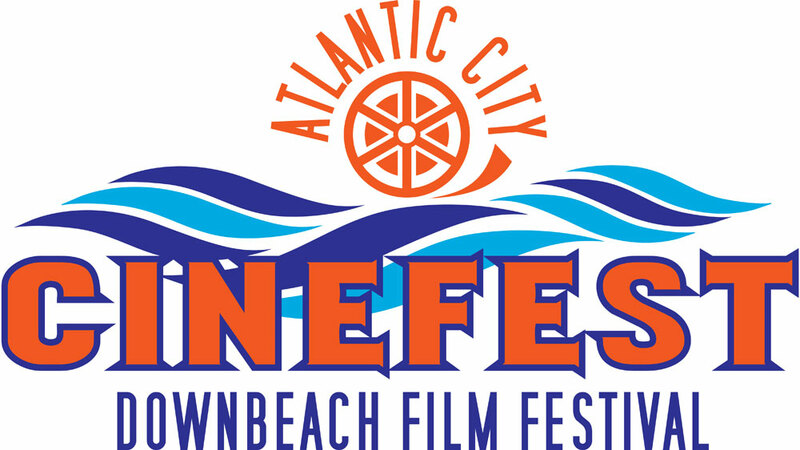 Tickets for Die Hard and other films in the Atlantic City Cinefest go on sale soon.